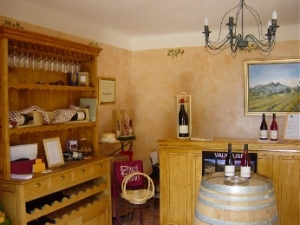 The Beauvalcinte estate is located in Suzette, in the Southern Rhone Valley. In the Suzette village, 7 km from Beaumes de Venise. 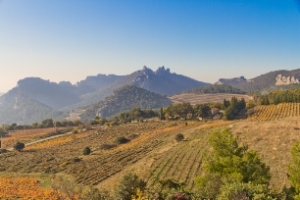 Facing south, on a wonderfull terroir, the Beauvalcinte estate overlooks the Dentelles de Montmirail and the Rhone Valley. Our vines are on the appellations Beaumes de Venise and Côtes du Rhône. 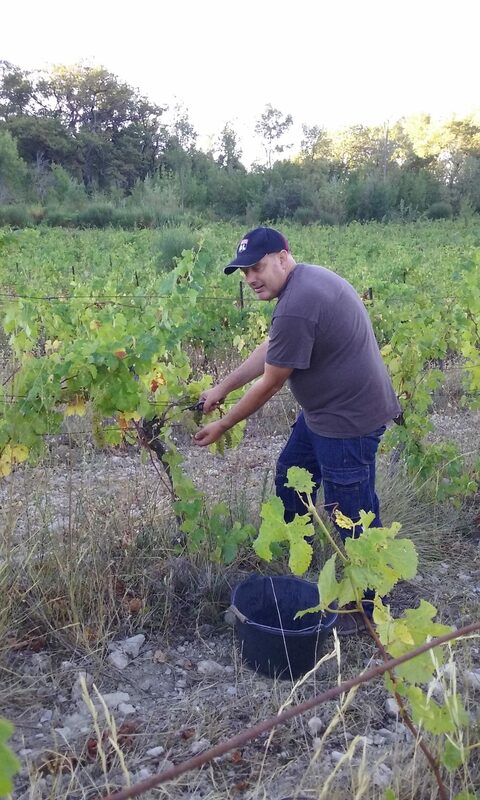 On Mormoiron we grow vineyards in the Ventoux appellation. Domaine Beauvalcinte is located 400 meters above sea level, in a jewel of beauty, between the Dentelles de Montmirail and Mont Ventoux. The vineyard of 7 hectares, on the Appellations Beaumes de Venise, Côtes du Rhône is led in organic farming since 2001, certified by ECOCERT. It is facing south, on clay and limestone. The oldest vines were planted by our great grandfather 80 years ago, the youngest 10 years ago. The average age of the vineyard is 35 years old. We advise groups (maximum 15 people) to make an appointment.